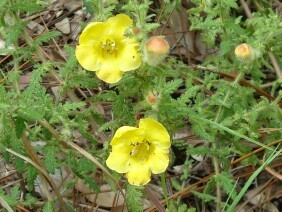 Foxglove, or False Foxglove, or Yellow False Foxglove, can be found in dry woods. 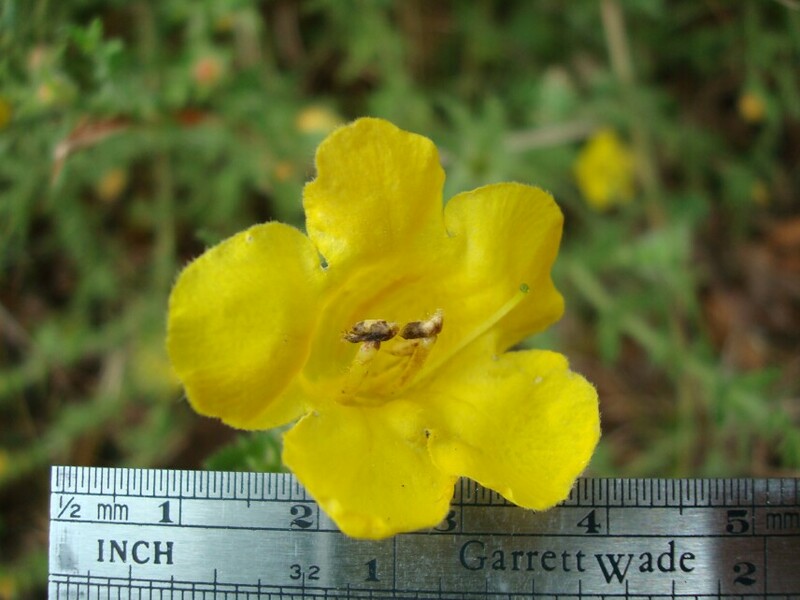 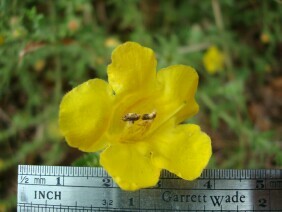 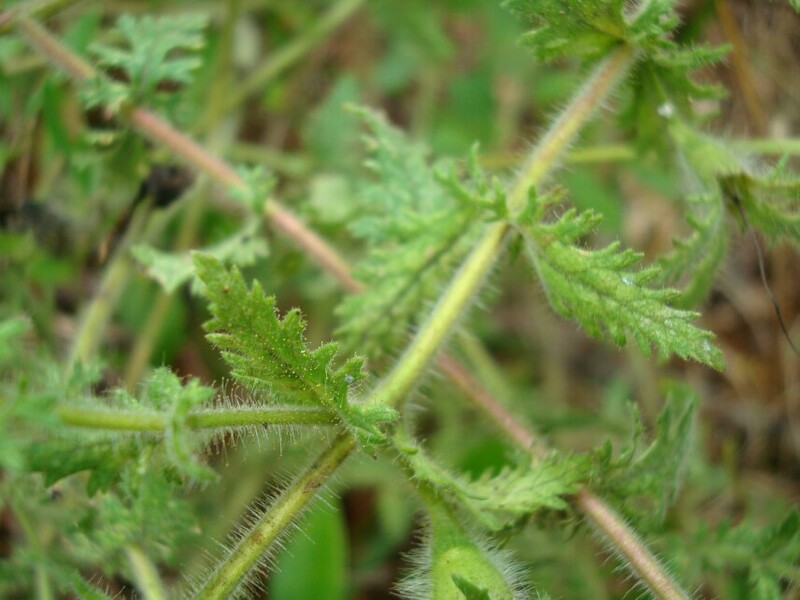 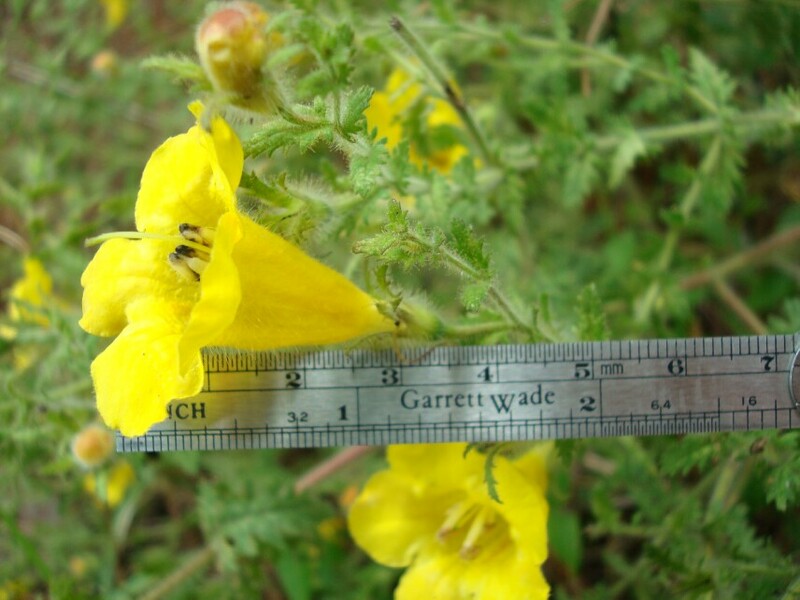 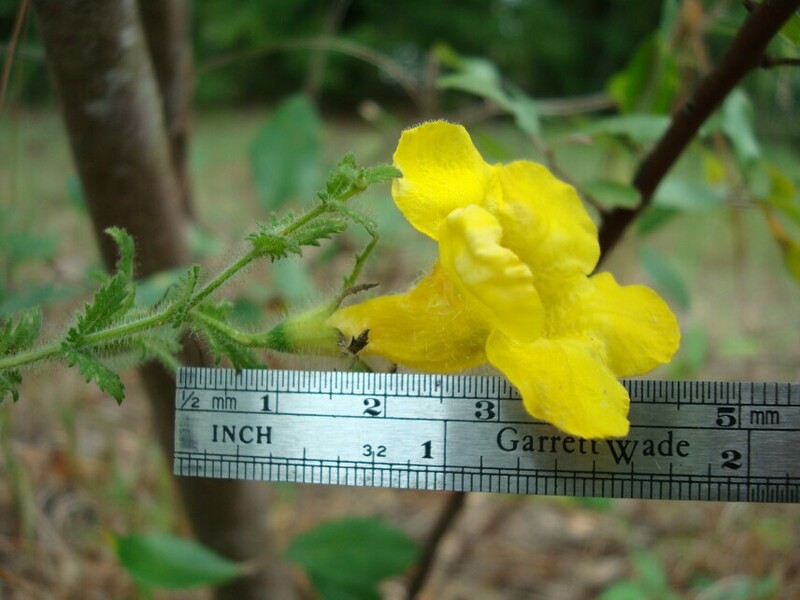 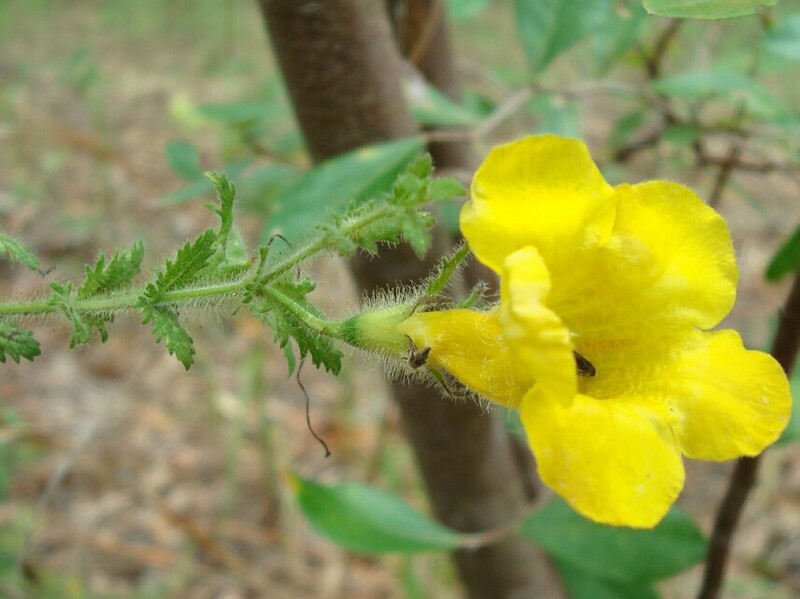 Compare to Gerardia, which is also a member of the Figwort family and is also called False Foxglove. 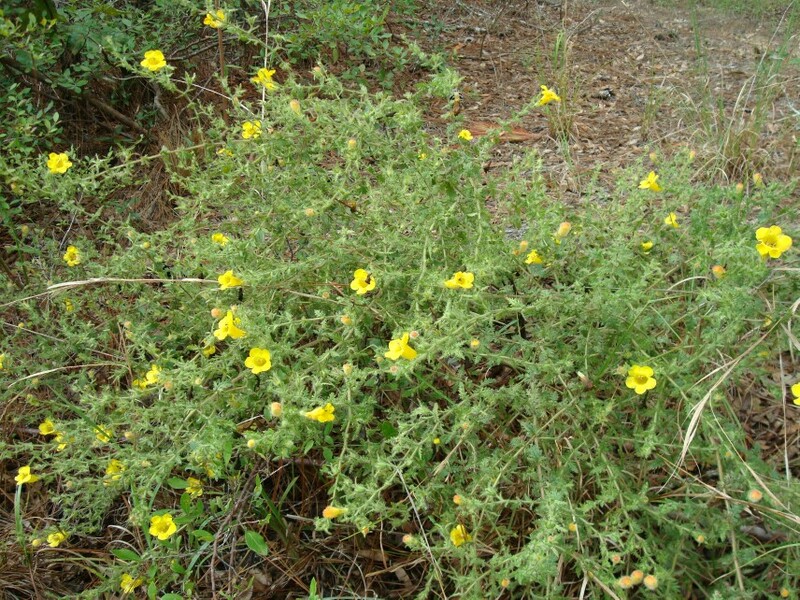 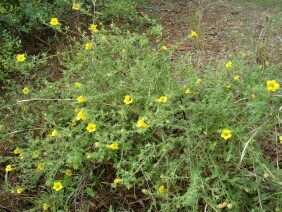 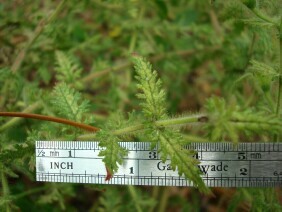 This plant was photographed near Gulf Crest Road, North Mobile County, Alabama, in mid August.